Forget Geordie Shore! For exciting action up north, head to the UK's Northern Design Festival, celebrating inspiring design at six venues across Newcastle and Gateshead. Running from 3 to 8 November, the annual showcase includes 50-plus designers, nine exhibitions, installations, talks and tours, taking in products, furniture, lighting, textiles, ceramics, fashion, graphic design, illustration and architecture. 2017's theme is 'Material Matters', explored by a host of northern, national and international talents, with special commissions from designers and artists. Major one-day symposium Design NOW kicks things off on Friday 3 November, attracting big-name speakers including Lancashire-born, Leeds-trained graphic artist, printmaker and designer Anthony Burrill, whose clients include Google, Apple, Hermès and London's Design Museum. Alongside established talent, you'll find emerging names, with shows such as 'Chairs and Lamps' presenting prototypes by five second-year students from Northumbria University's BA (Hons) 3D Design programme. Graphic artist and director Jimmy Turrell, who has worked with Adidas, Beck and The Guardian, will present exhibition 'Unforsaken (Part 1)', which explores beauty found in unexpected places. In 2016, Turrell rescued a job lot of 1,000 vintage books and objects from eBay, before using them as a base for screenprinting, drawing and painting. Discarded and forgotten materials, from ski manuals to scrapbooks of the Norwegian royals, are salvaged with style. Up-and-coming UK design talent Daniel Schofield – who has bagged an award from Elle Decoration magazine – gets a solo show and a chance to share new work, from furniture to lighting and accessories. 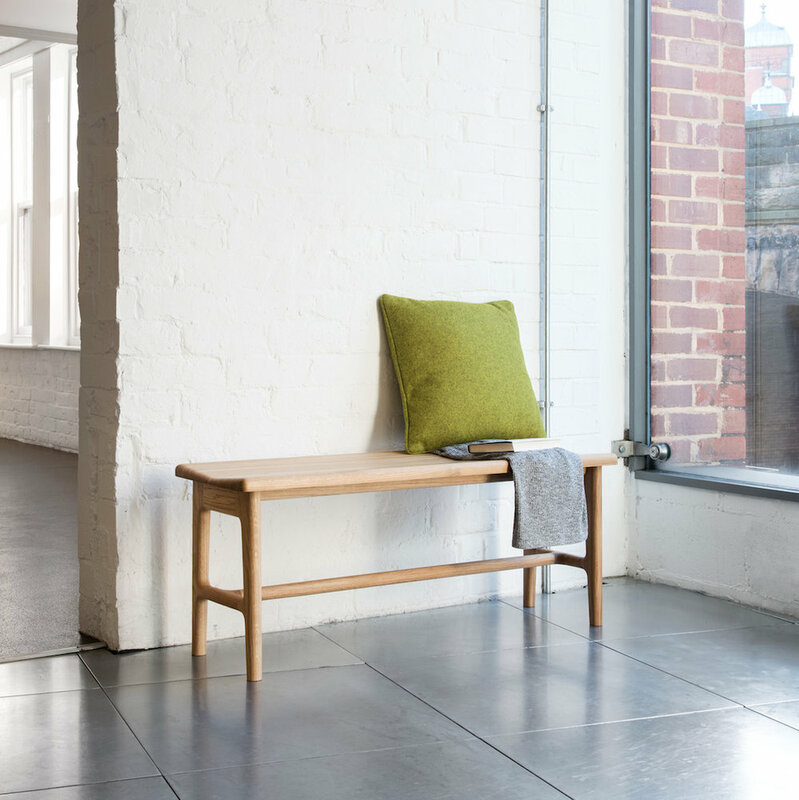 Warwickshire-born, Sheffield-trained Schofield has previously collaborated with top British brands Benchmark, Conran and Skandium, and his simple, contemporary pieces draw on materials from brass and oak to enamelled volcanic stone, paring forms back to chic essentials. He has a background in both graphic design and carpentry, and it shows. Known for innovative surface materials, sculptures and architectural works, Giles Miller has crafted a new installation – 'Aurora' – for the festival. Past clients of the London studio include Stella McCartney and the V&A, with creations involving a mix of high-tech and the handmade. 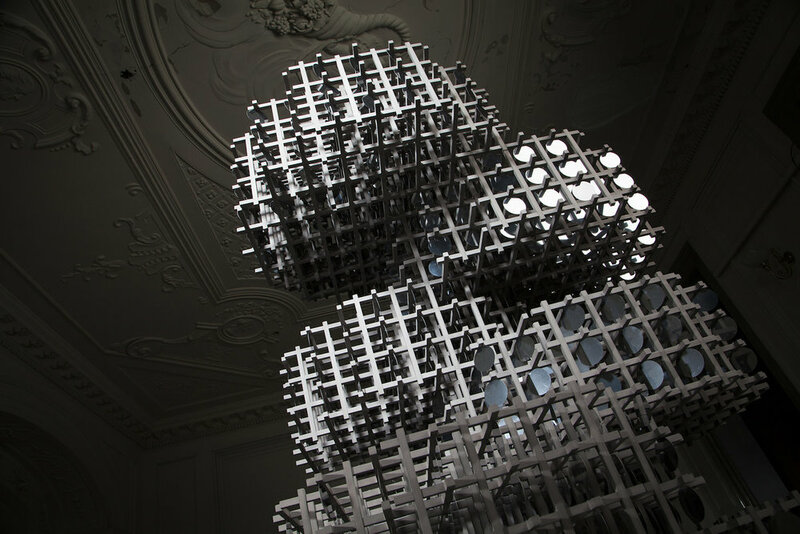 A 'composer of materials', Miller took inspiration from the Northern Lights for his latest piece, which incorporates around 2,000 mirror-finish, stainless steel 'pennies', suspended within a structural lattice, designed to harness diverse reflections while still being visually permeable. Discover iconic printed designs from the G . F Smith archives at 'Art on Paper since 1885', including work by influential contributors Saul Bass, Milton Glaser and Paul Rand. 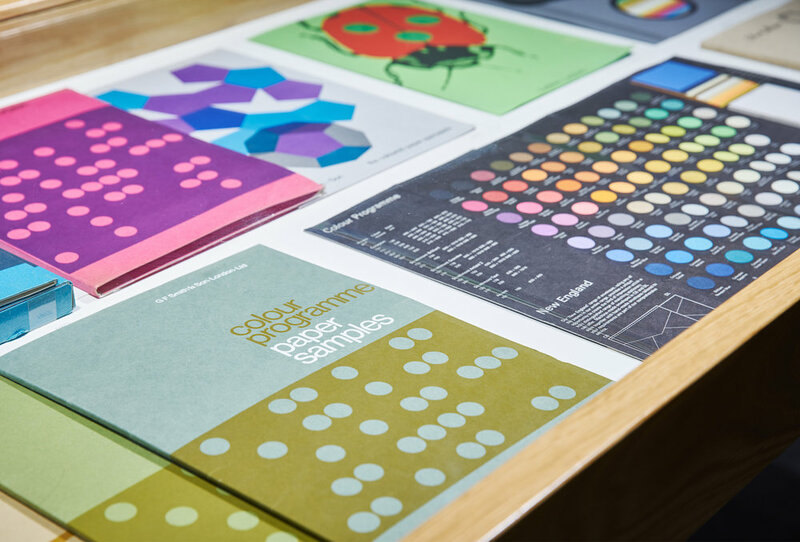 Founded in 1885 as a paper merchants, the Hull- and London-based British firm has a legacy of creative collaborations with graphic designers, artists and photographers, with promotional and marketing materials under the spotlight here. Names in the frame include Made Thought, Studio Makgill and SEA. 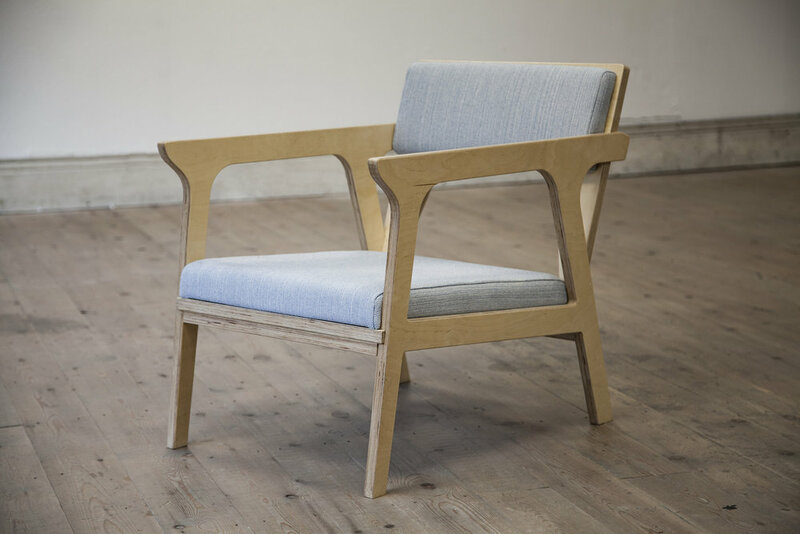 Part of a growing movement committed to social design and enterprise, New Boosbeck helps the unemployed, community groups and public to build furniture, with more than 130 people gaining valuable work experience and skills to date. 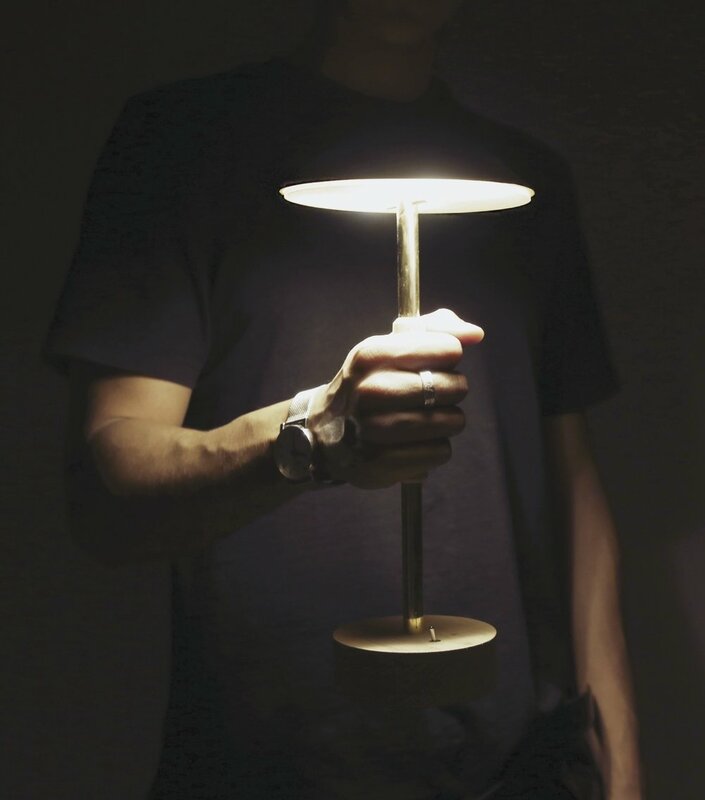 Led by artist Adam Clarke, and inspired by Boosbeck Industries, a 1930s initiative to tackle unemployment with creativity, it produce bespoke pieces for sale. Check out the results here. 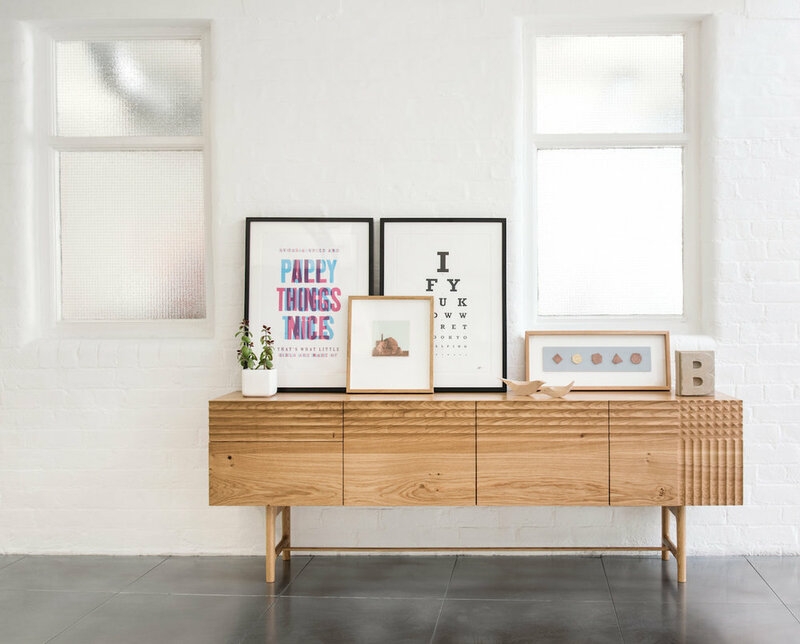 Selling show Design Source is your go-to for a spot of design shopping, with furniture, lighting, products, ceramics, wallpaper, textiles, and jewellery from across the North of England. 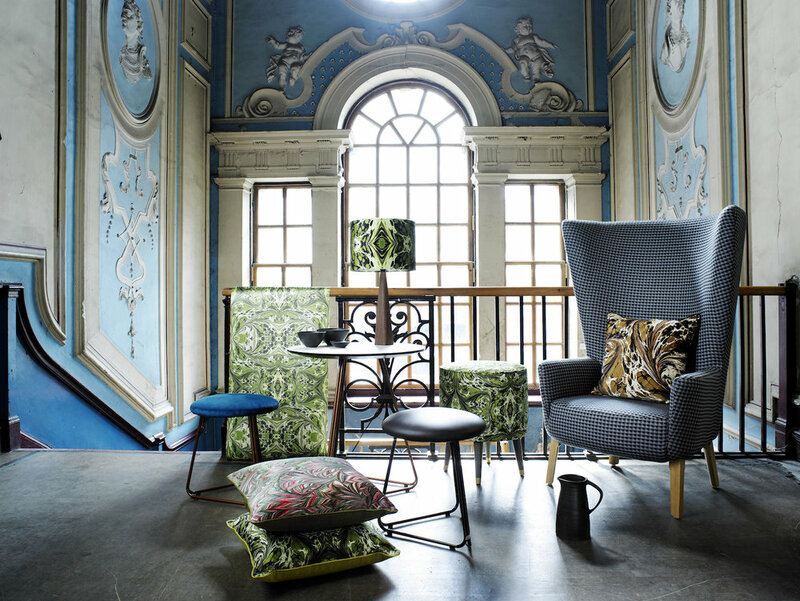 Selected by industry experts, designers involved include Deadgood, Nick James, North Sea Collaborations and Susi Bellamy. There's also a Pop-Up Shop. Northern Design Festival 2017 runs from 3 to 8 November 2017. All the events listed here are on show at The Assembly House, 55 Westgate Road, Newcastle upon Tyne, (entry £2.50; see website for opening hours, and other events at alternative festival venues).